This weight loss supplement in the form of tea consists of natural herbal ingredients. One ingredient is Bamboo Leaf. Daily use of True Slim Tea makes it more potent in cleaning the digestive system, preventing bloating, enhancing metabolism and decreasing fat deposits. You can either have the regular tea or the extra strength tea. 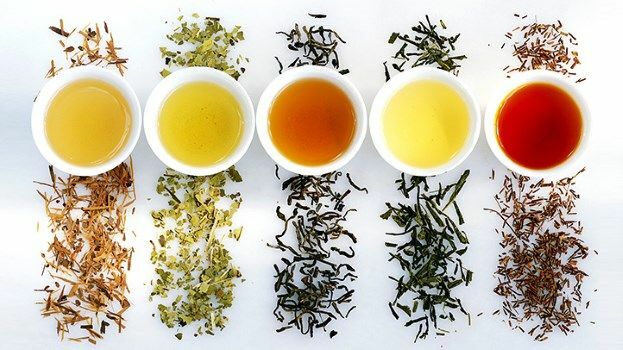 True Slim Tea is developed by renowned herbalist Li-Si-Zhen, who compiled Encyclopedia of Herbs that helped lots of herbalists across the globe. It is also approved by the Food and Drug Administration. The ingredients are not specified, just that they are natural oriental herbs and malvaverticellata. This natural weight loss supplement is equipped with natural herbs, making it safe and effective for weight loss, as claimed by its manufacturer. It purifies the digestive system by increasing bowel movements, which results to a cleaner colon and eliminated toxins. Taking True Slim Tea is as simple as having one cup of tea everyday, ideally after eating. You can only have not more than 2 cups of True Slim Tea each day. For the regular True Slim Tea, 30 bags cost $4.29. For the extra strength True Slim Tea, 12 bags cost $2.99. Both can be bought via the website true-slim.com. What are the Strengths in True Slim Tea? True Slim Tea was created by master herbalist Li-Si-Zhen, prominent in the field of herbology. Purchase of this weight loss tea is safe since there is a secure payment checkout available. It can be delivered internationally. You can select from either regular or extra strength kind of tea. There’s no caffeine in the formulation. The price is not expensive. What are the Weaknesses in True Slim Tea? There’s no comprehensive information about the product. There’s no free trial and a money-back guarantee. The complete list of ingredients is not available. It is unknown if the product has any contraindications. This weight loss supplement can be availed in either the regular or the extra strength type. 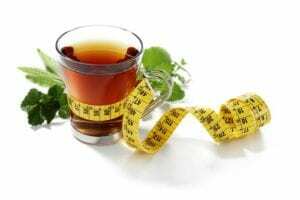 The main content of True Slim Tea is natural herbs to encourage natural weight loss through the increase of the metabolic rates, purification of the digestive system and the elimination of surplus fat deposits. However, there is no scientific research conducted that could support these assertions.